Newer: » Belizean student heads to Harvard! 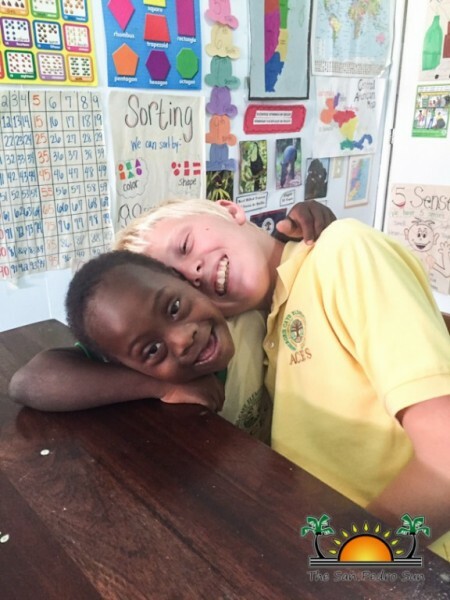 March 21st marked “World Down Syndrome Day”, and Sarah Freudenberg, special needs teacher at Ambergris Caye Elementary School (ACES), challenges the community to see past visible disabilities and learning impairments of special needs children and embrace humility. April is observed as Autism Awareness month, and ACES never misses a chance to raise awareness regarding those living with disabilities. On April 17th, ACES will be hosting their second annual autism awareness 5k. Along with volunteers, ACES will focus on awareness, promoting acceptance and bringing the conversation about Autism. Sarah hopes to enlighten people, especially those who are prejudiced towards people born with disabilities. “Some people do not understand types of disabilities or what special education is. It is natural for humans to sometimes fear the unknown, and that is why it is so important to hold these events that create awareness. People living with disabilities are not much different than you or I,” said Sarah. 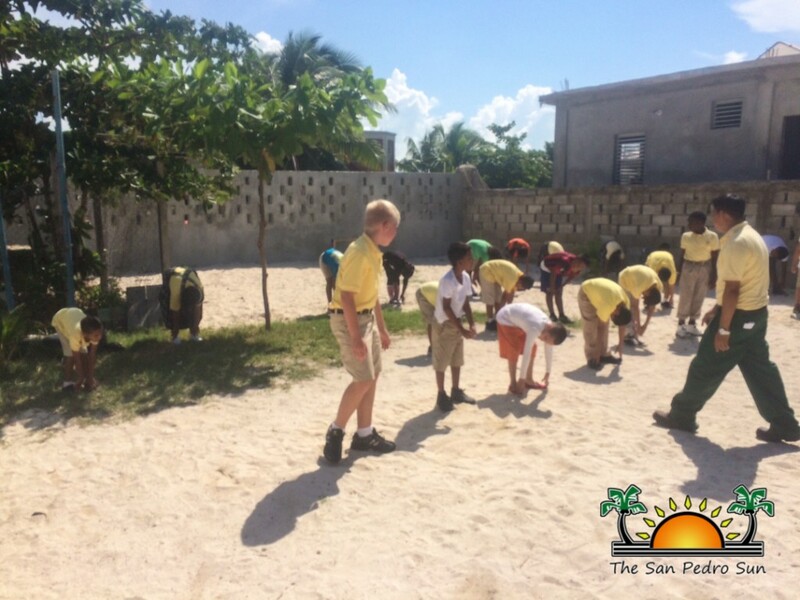 Ambergris Caye Elementary School is a nonprofit, nondenominational private school. As ACES’ special education teacher, Sarah goes above and beyond your average educator. In the special education classroom, she teaches language arts, math, science and social studies, integrating other subjects into those four core classes. 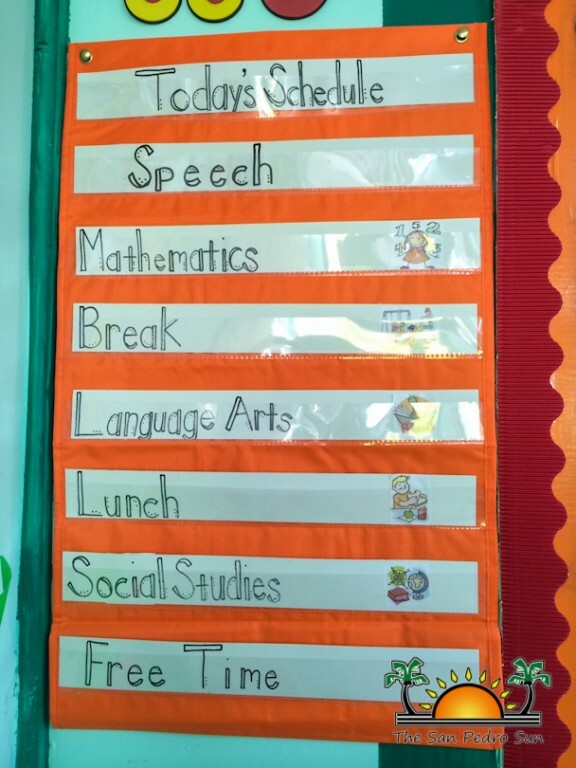 She also teaches speech, daily living skills, computer science and social skills. “I had originally planned to be a high school history teacher. Then in college, I started working in a special education classroom as a teacher’s aide. I absolutely fell in love with the children. 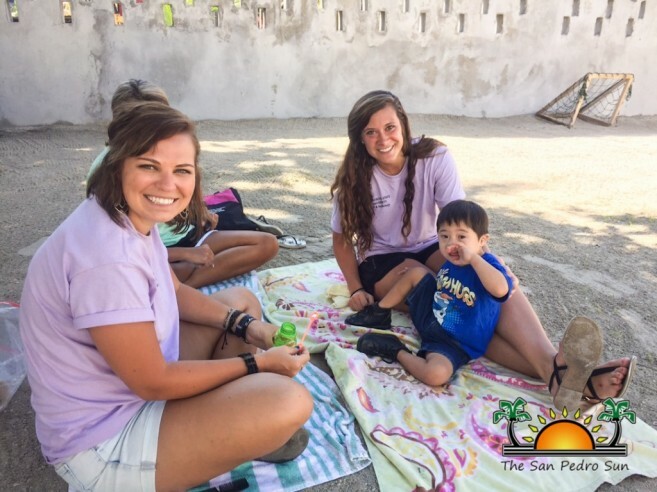 I experienced how important it was to be there for the children day after day, and immediately felt I was making an impact,” said Sarah. At the moment, Sarah is working alongside other primary school teachers promoting the method of inclusion—where children with special needs are in the same classroom as children their age. Furthermore, all teachers are currently taking an online class about special education from an accredited American university. “Having a special education classroom really helps all of the students at ACES. It teaching the children to accept people with disabilities. ACES staff is like a family; all of the teachers and administration work together so well,” said Sarah. 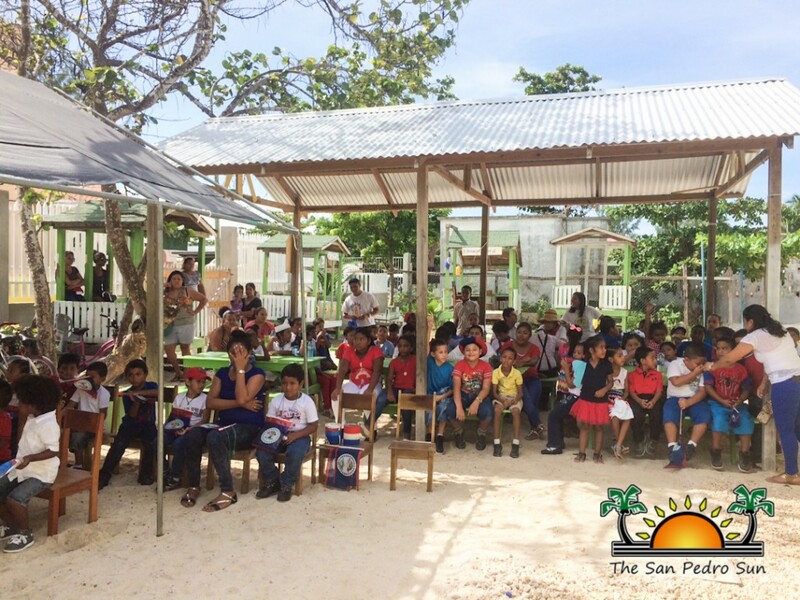 In January of 2015, the school opened a classroom for children with special needs. ACES has transformed their compound, making adjustments adhering to children with disabilities. Renovations were made to make the school handicap accessible, including a ramp and a special bathroom to accommodate children who have wheelchairs. Sarah discussed the effectiveness of accommodating children with special needs so they learn to love school. 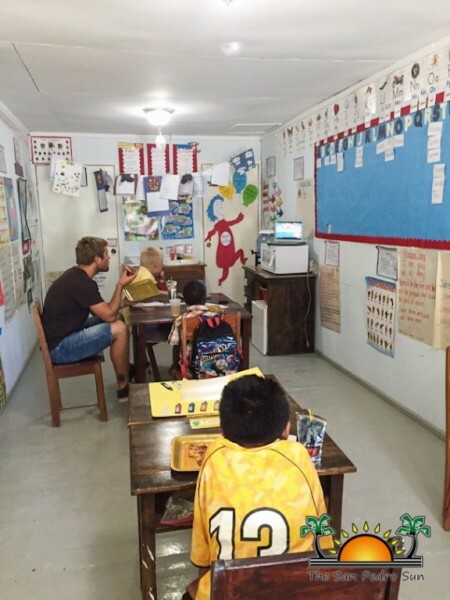 In the special needs classroom, children come to school at different times. Some children may only come half day, or are allowed early dismissal because they don't like crowds and can become over-stimulated or overwhelmed. Visually impaired students may get their tests printed in larger font. ACES strives to have a safe and enjoyable learning environment for the students. 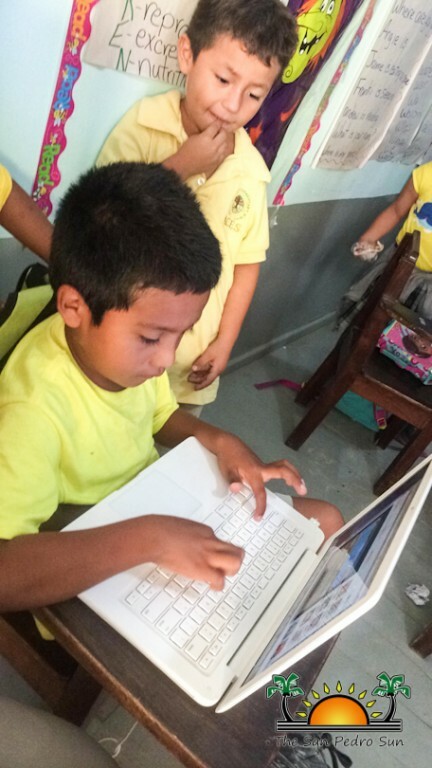 According to Sarah, all of the children have progressed both academically and socially. “Once we achieve one goal, we set the bar even higher and work to achieve the next goal! I truly love what I do which makes getting up and going to work each day easy!” said Sarah. 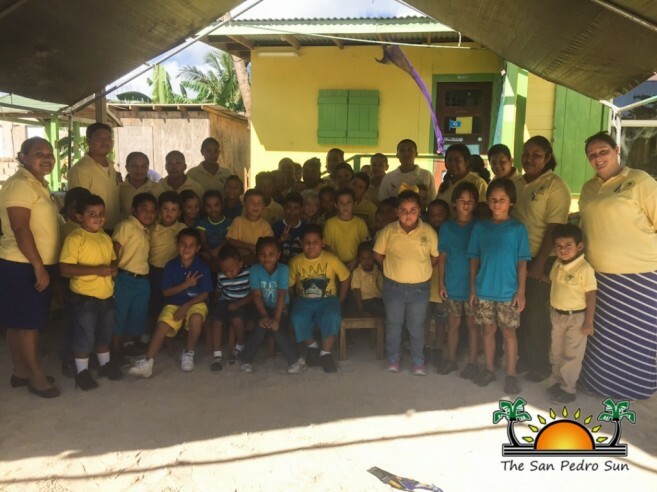 Kudos to ACES and its teachers, parents and students who make a huge difference in our Isla Bonita! Camp Starfish closes with spectacular finale!